Clarins Ombre Minerale Fall 2012 Collection is finally available. 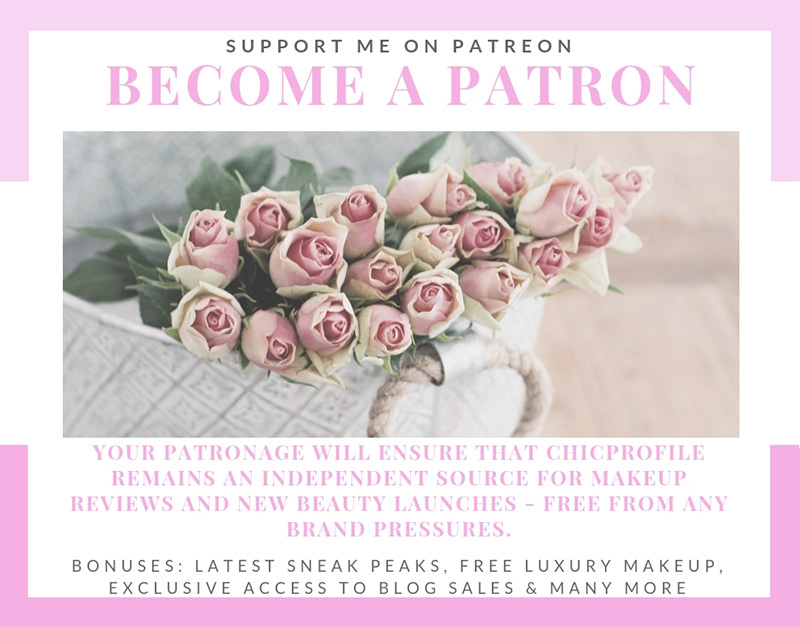 I must admit I’ve been expecting this collection for a while now since I was intrigues by some sneak peek photos posted on another blogs. 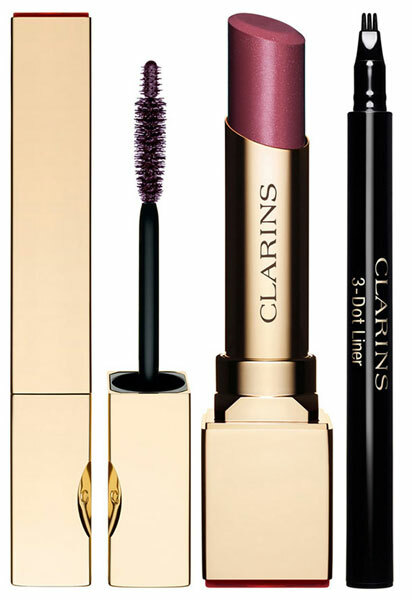 Clarins is dedicating this season’s make-up collection to naturally chic, intensely enhanced beautiful, feminine eyes. Sparkling results with just a hint of mischief, lots of tenderness or a bit of fun. 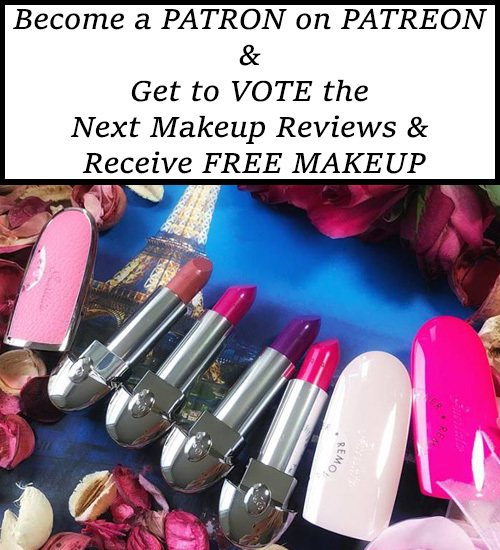 You decide on the look you wish to achieve! Meet the entire collection right after the jump. 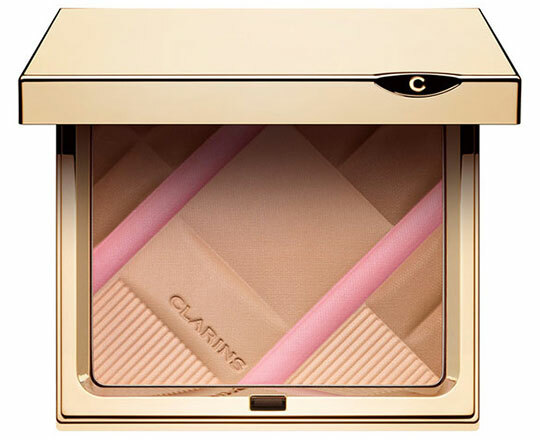 A compact comprised of luminous, ultrafine powders for an evenly matte yet radiant complexion or a natural pink glow. For all skin tones. 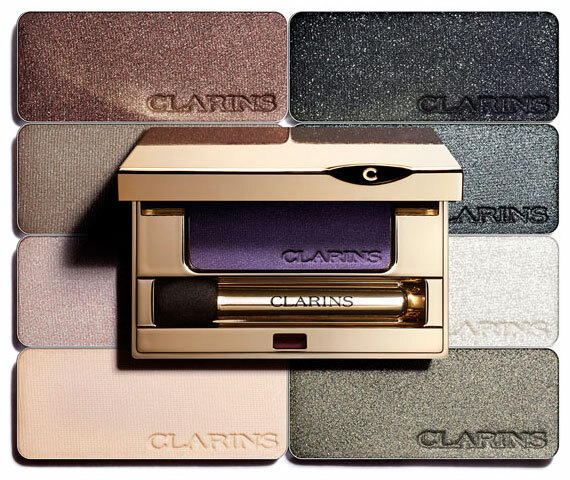 Pure, lasting eyeshadows shade, define, highlight and line in the season’s most fashionable colors. Glide on wet for high-intensity color or apply dry for a subtle finish. The ultra-soft, mineral formula blends easily, won’t crease, fade or settle into fine lines. Available in 16 matte, satin and pearlized finishes. A new generation liquid liner. Dab the three-pronged tip against the lash line for a precise line every time. 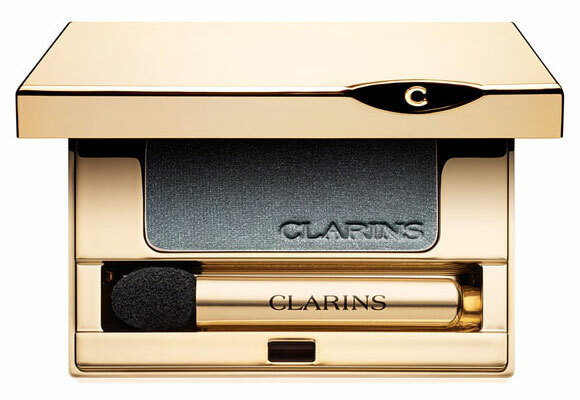 This could actually get me to walk up to a Clarins counter.